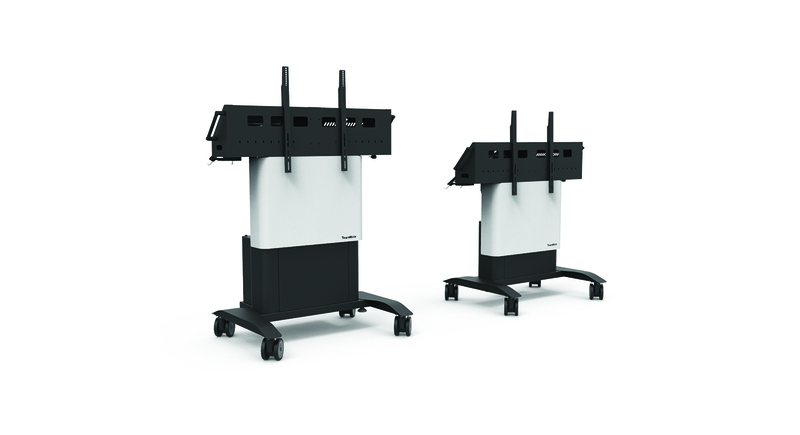 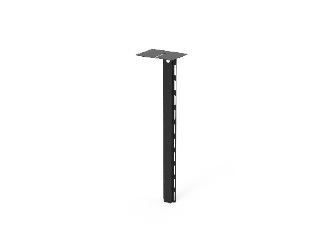 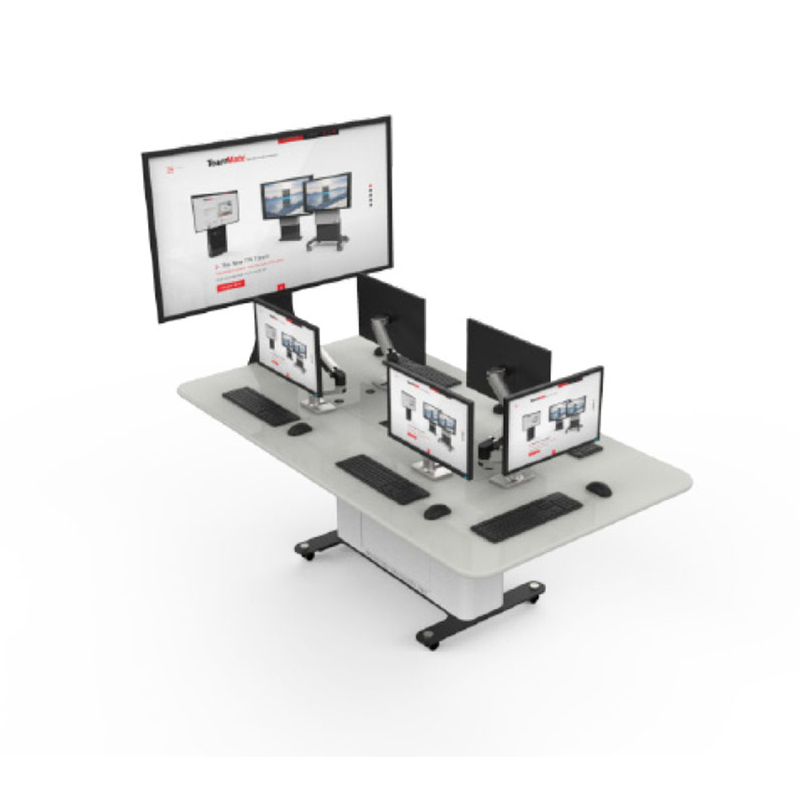 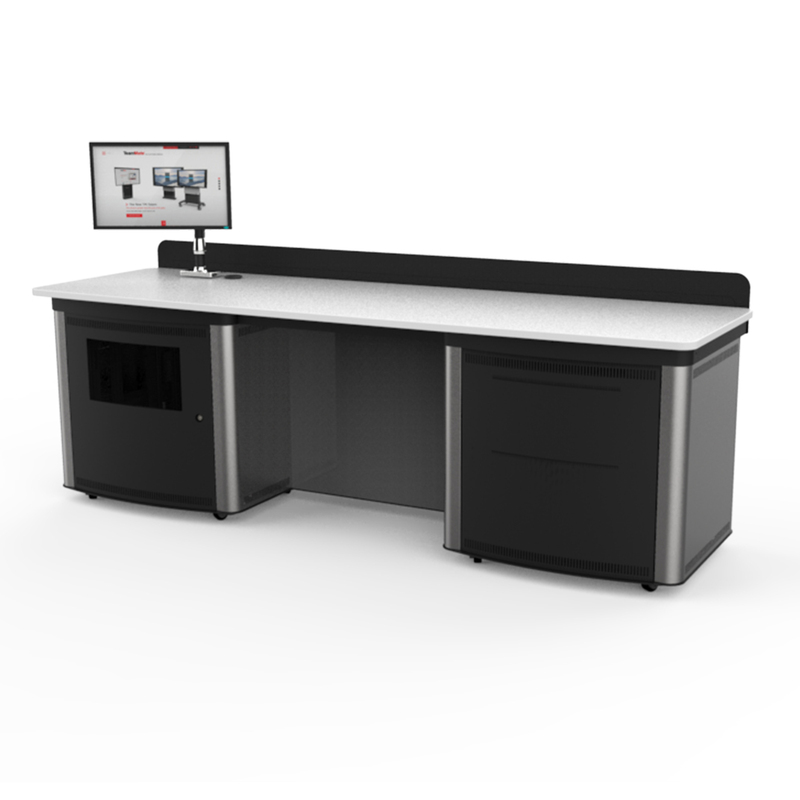 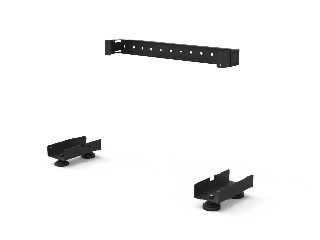 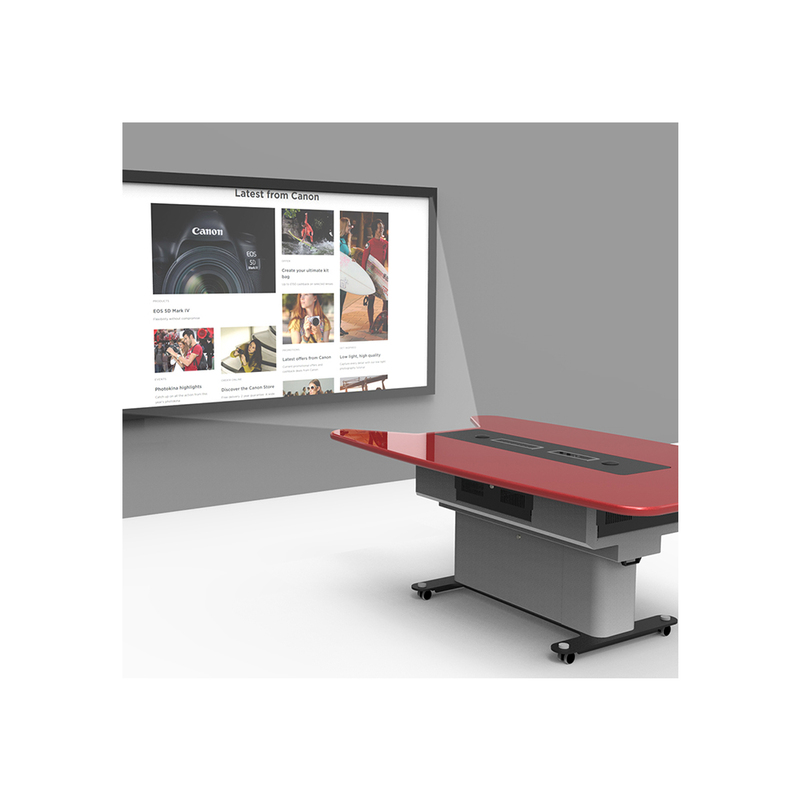 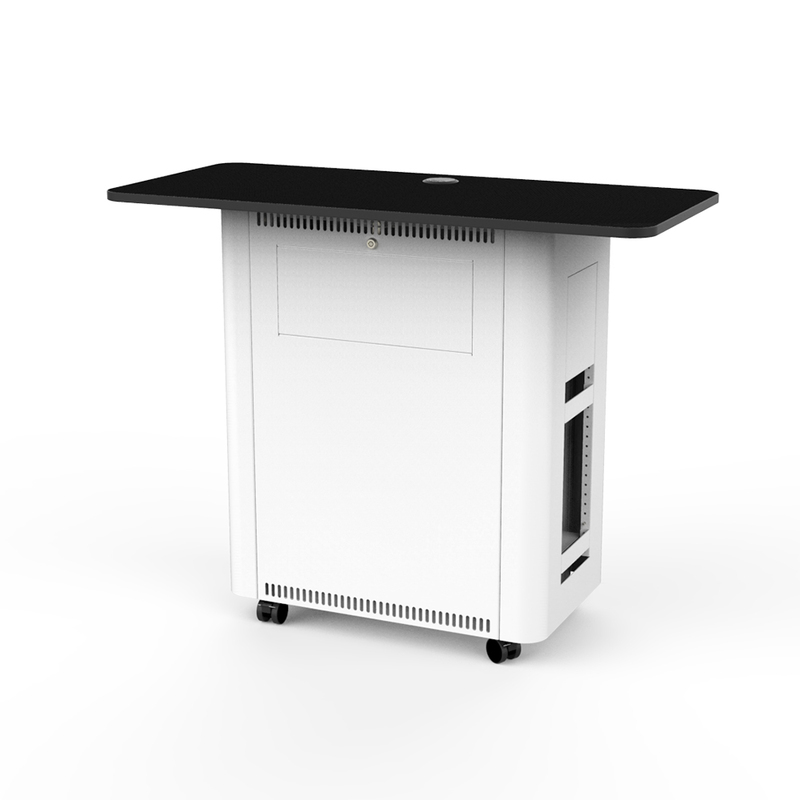 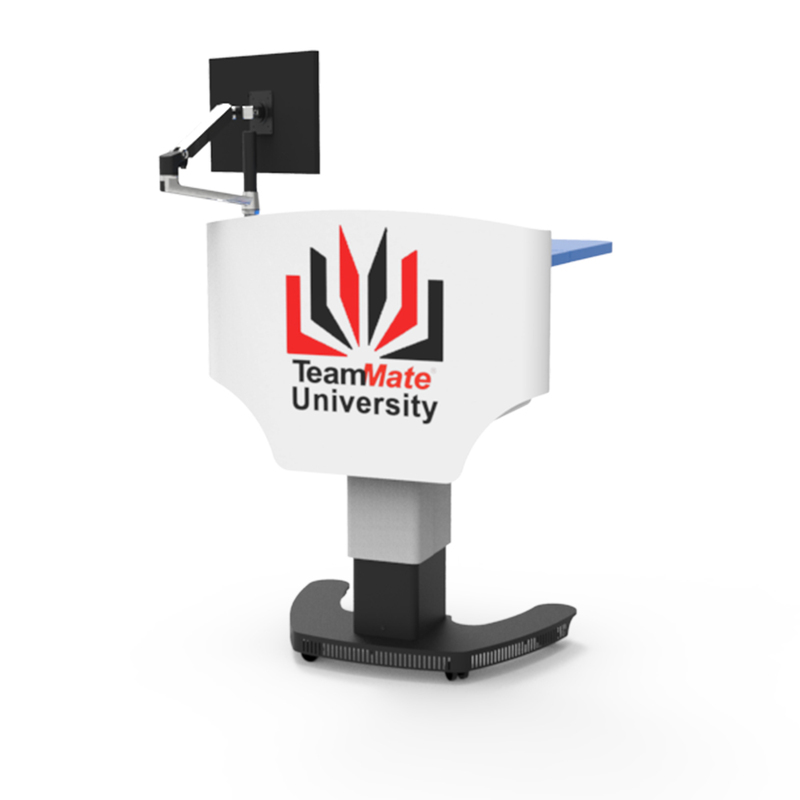 TeamMate VariHite™ Screen Stand is a electrically height adjustable stand for VESA compatible flat screen displays. 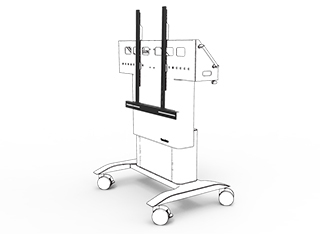 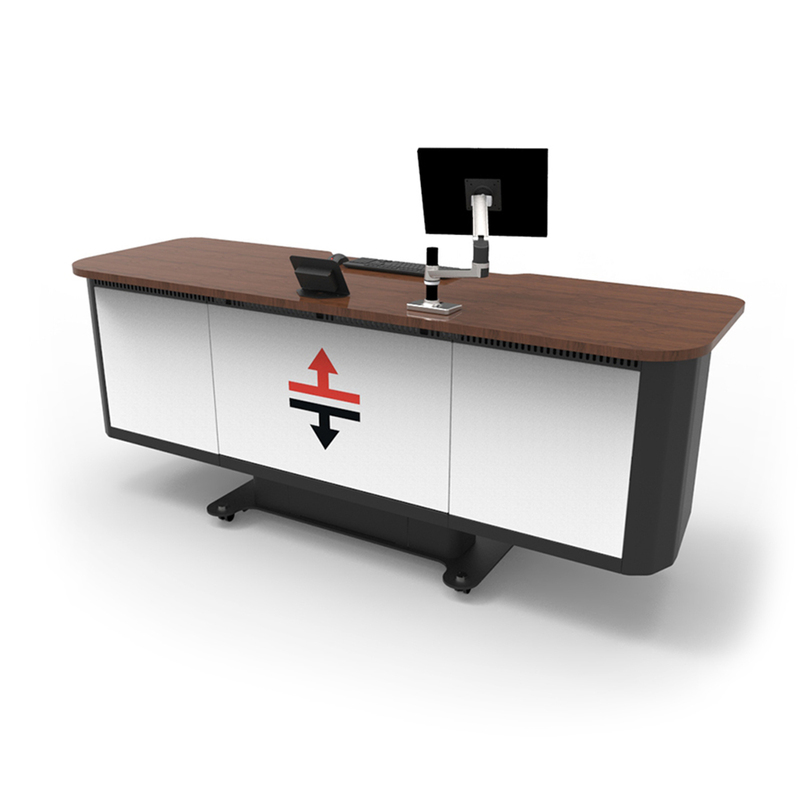 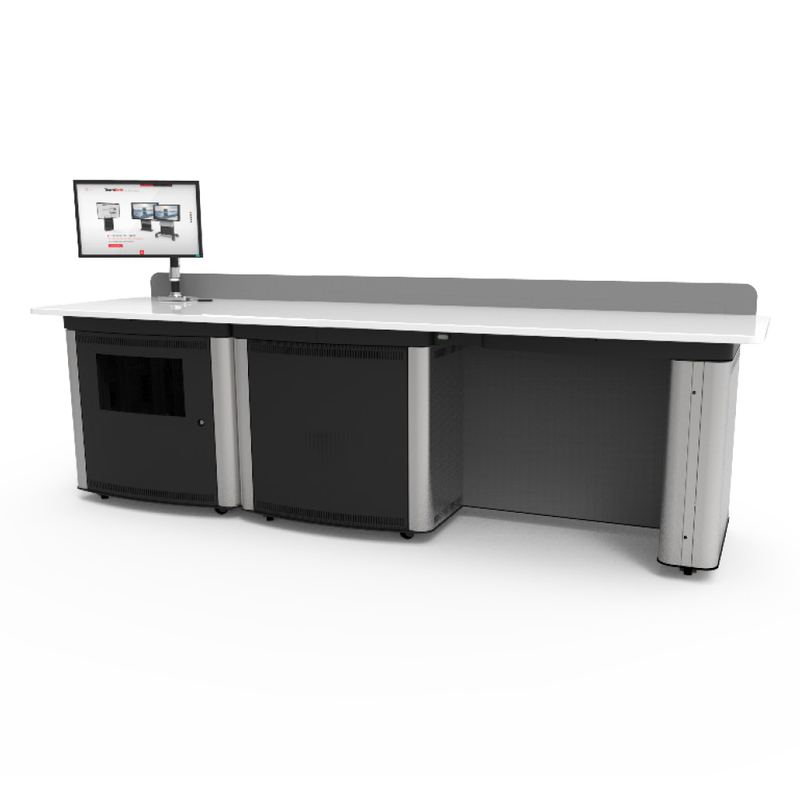 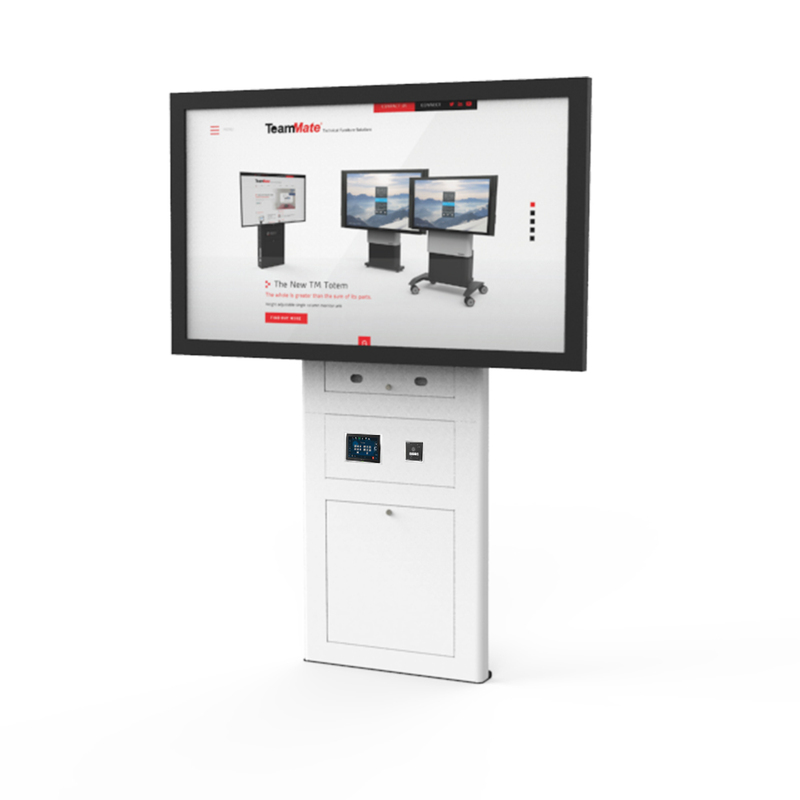 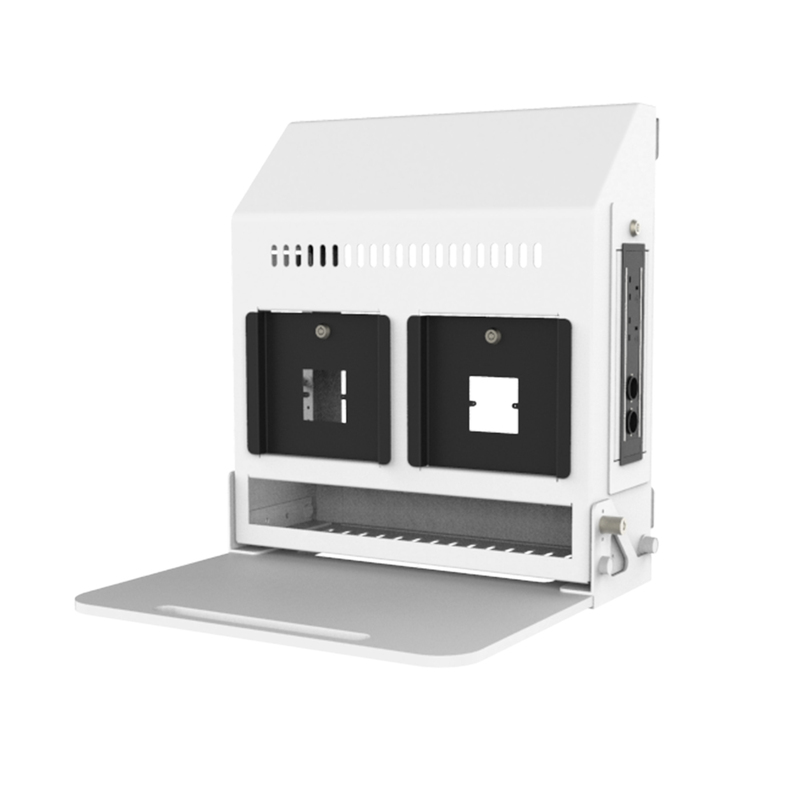 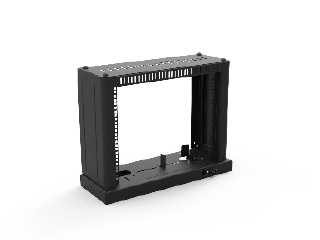 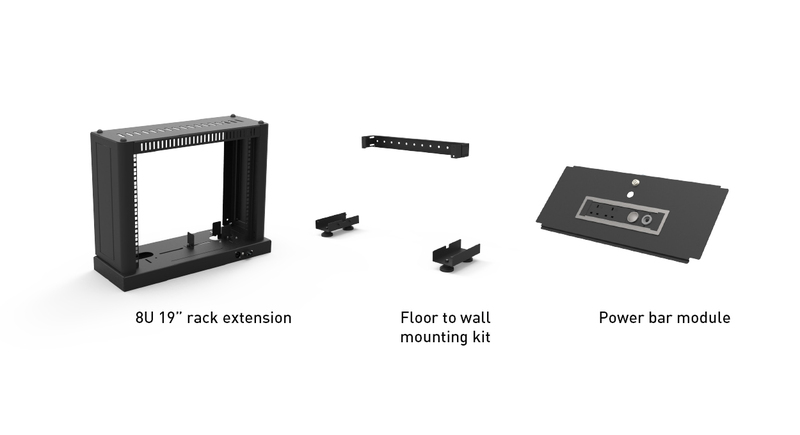 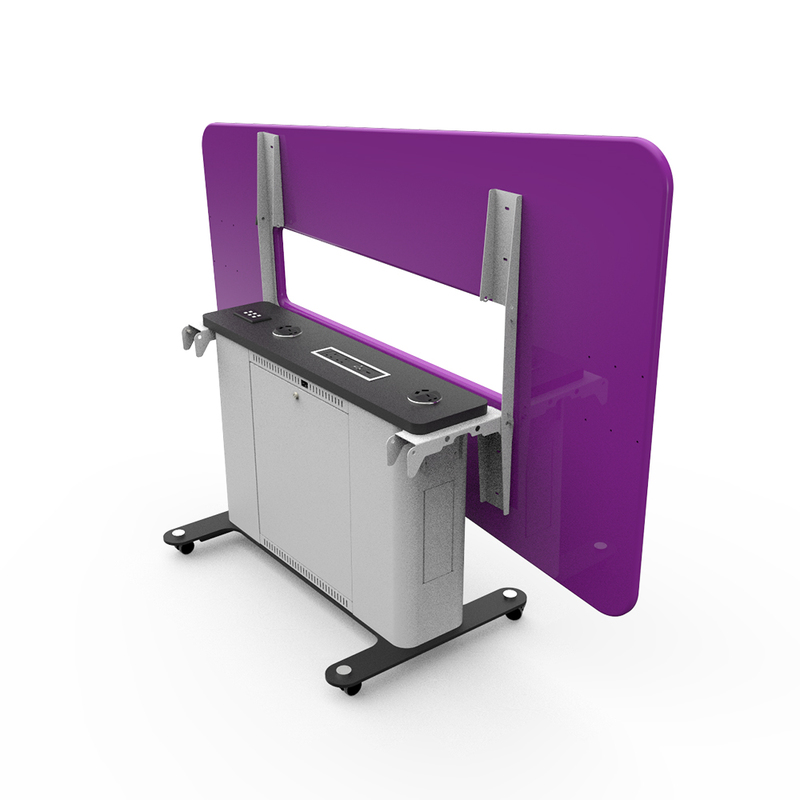 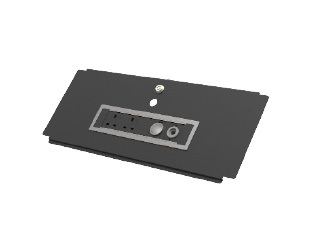 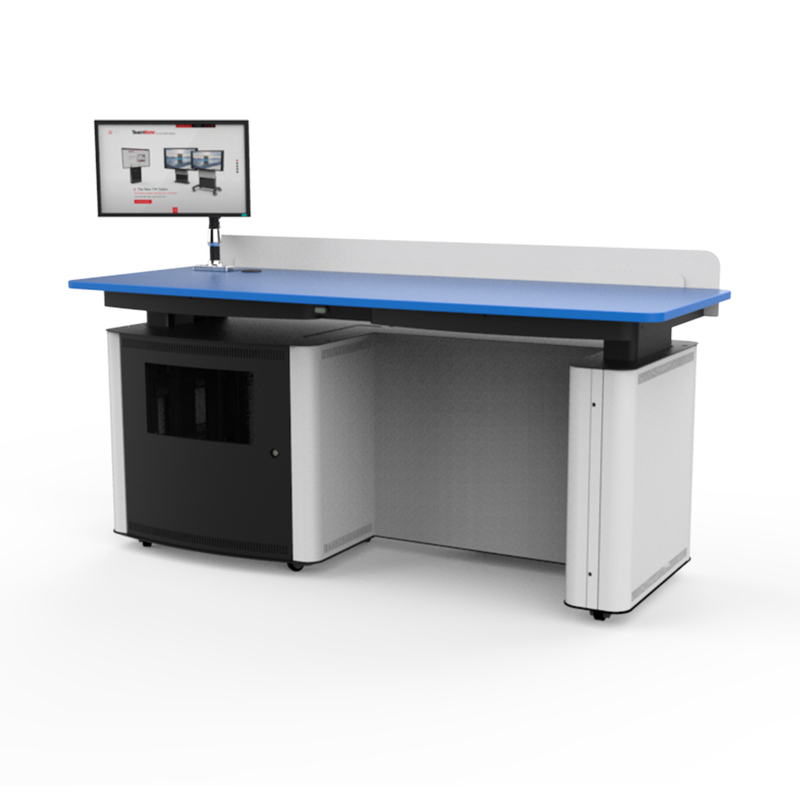 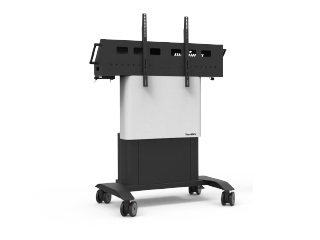 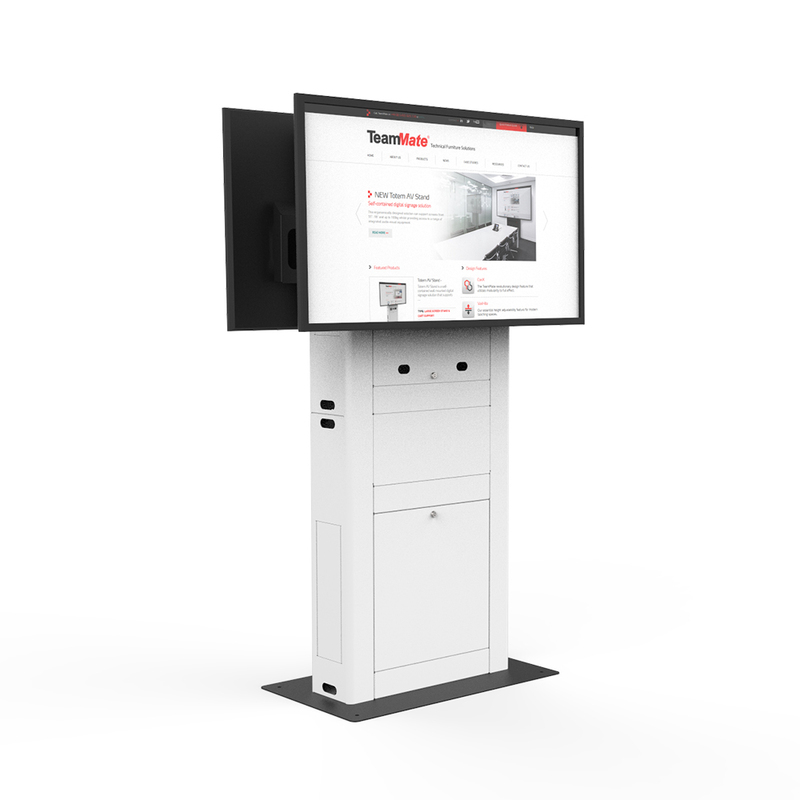 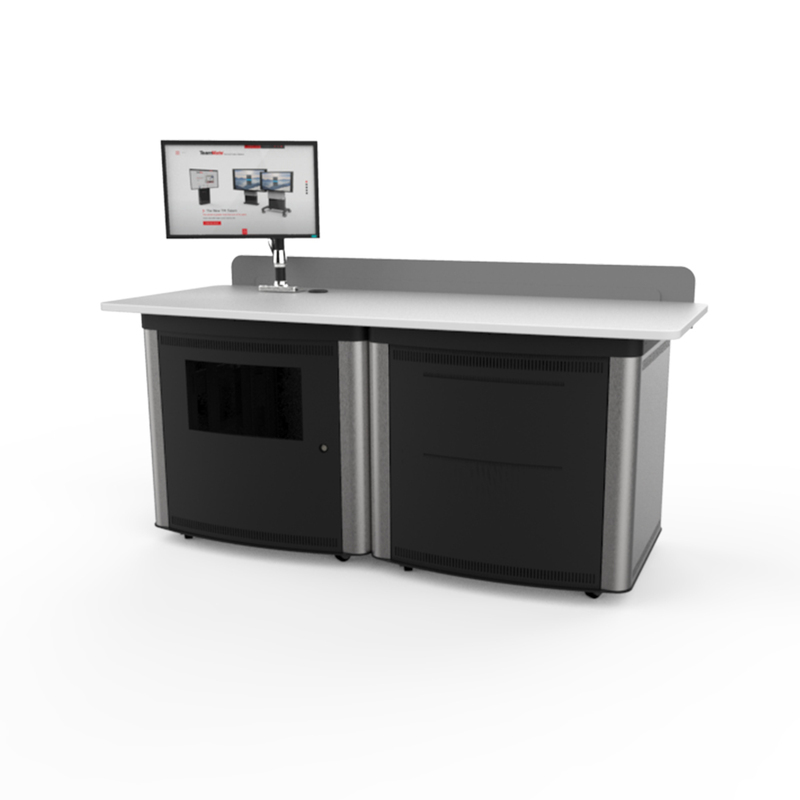 With the attention to detail that TeamMate products are renowned for, this mobile or wall mounted screen stand is designed to support most large format displays up to 90” and has a maximum lifting weight of 135kg. 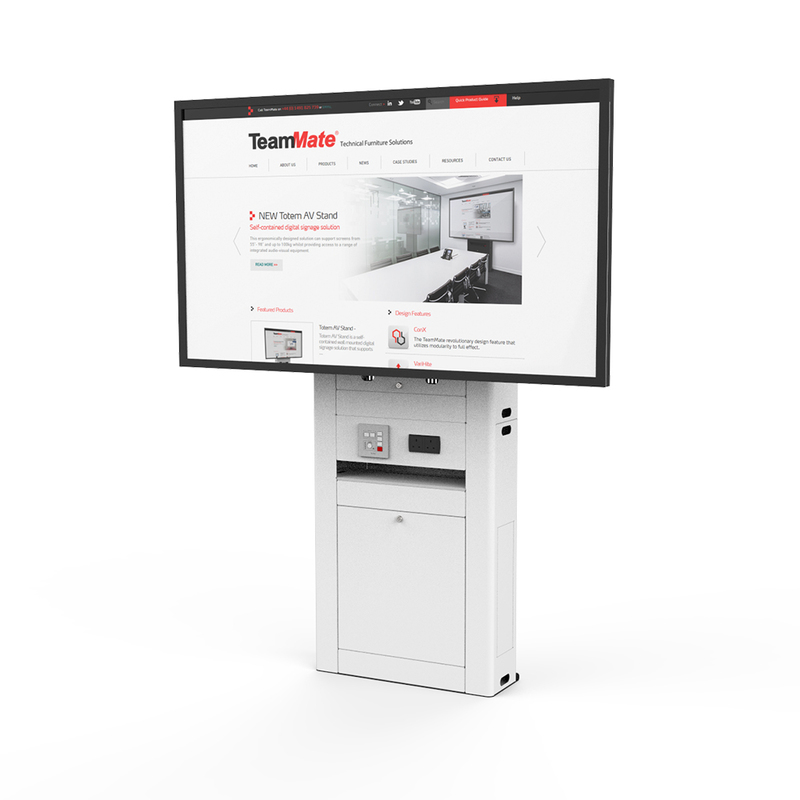 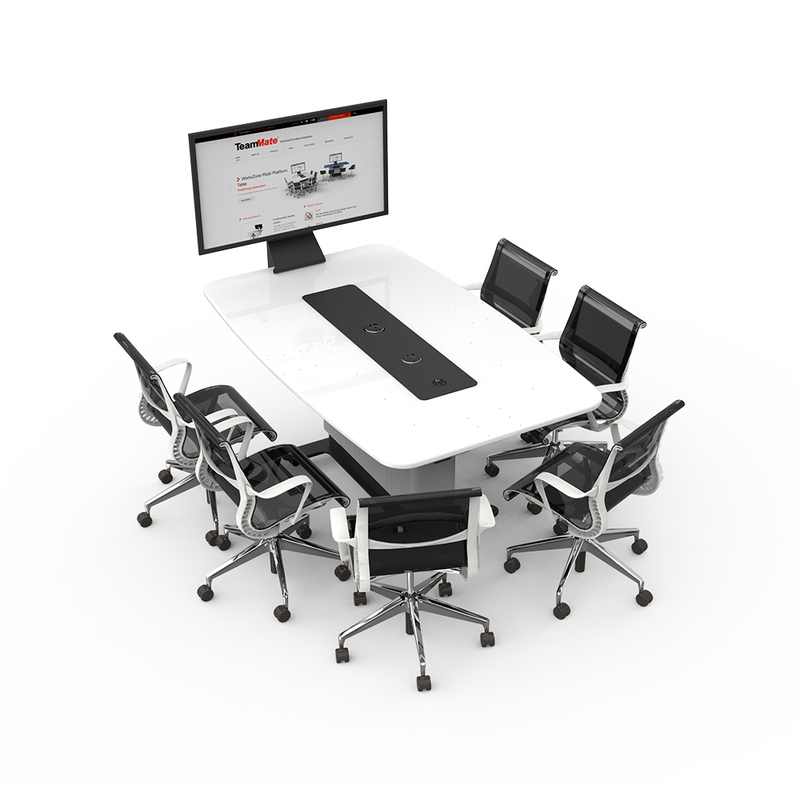 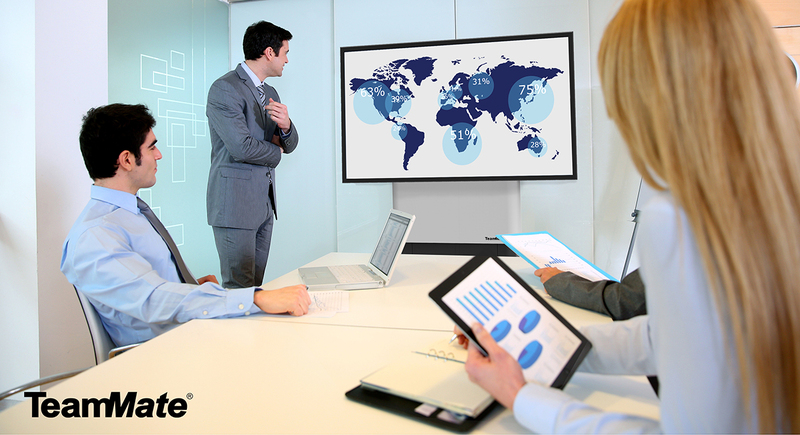 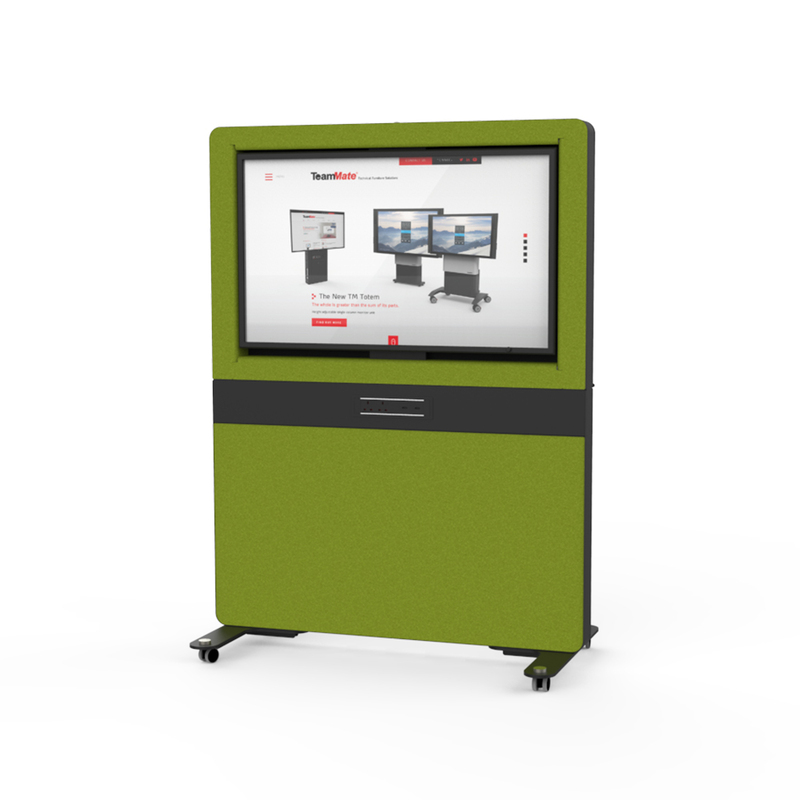 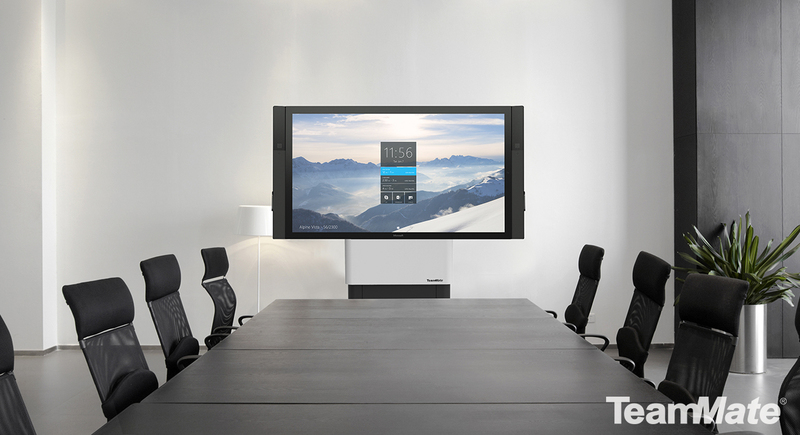 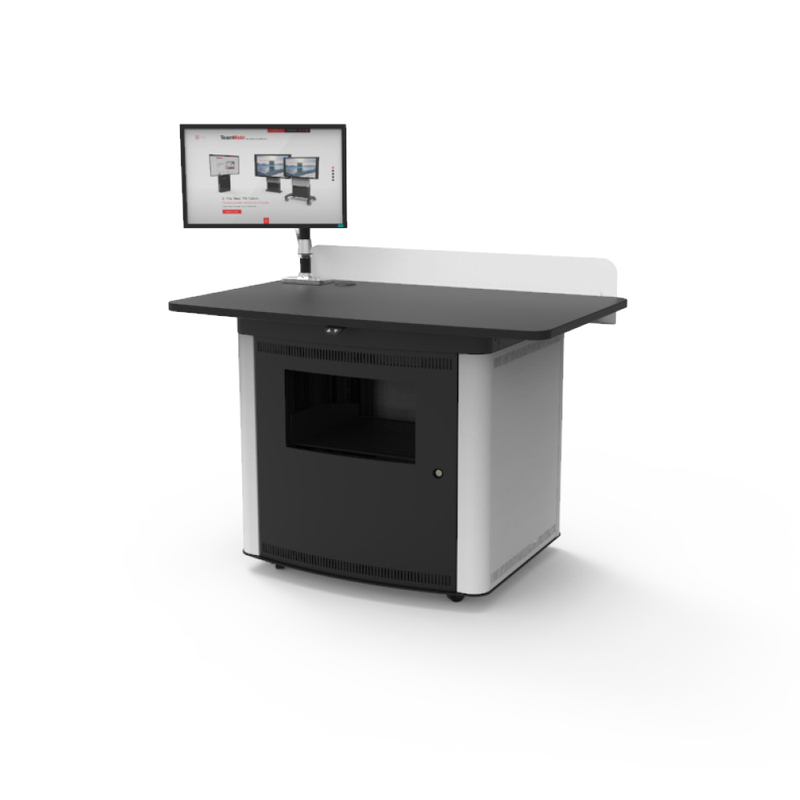 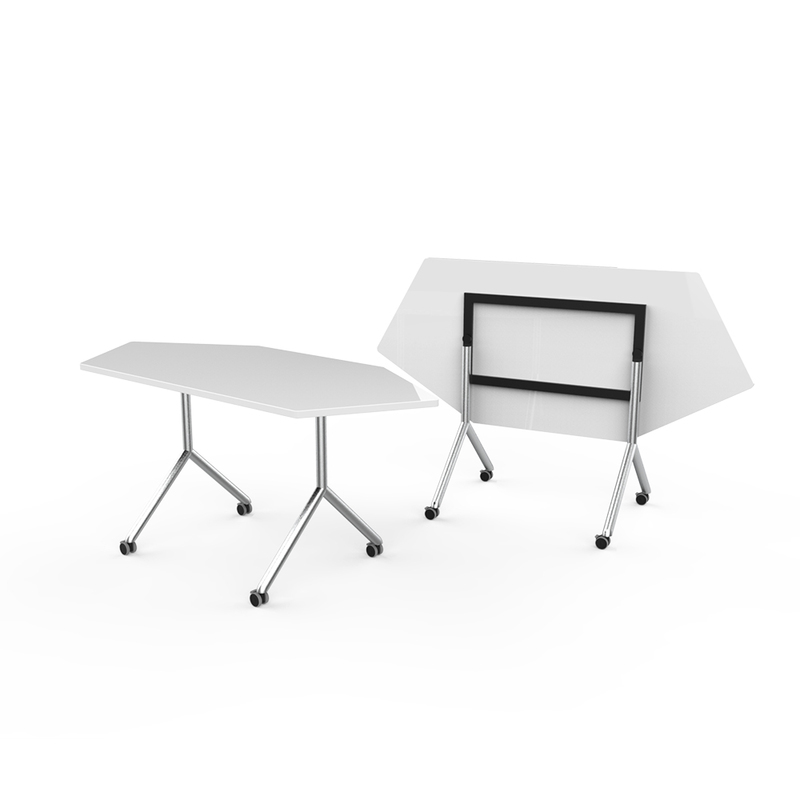 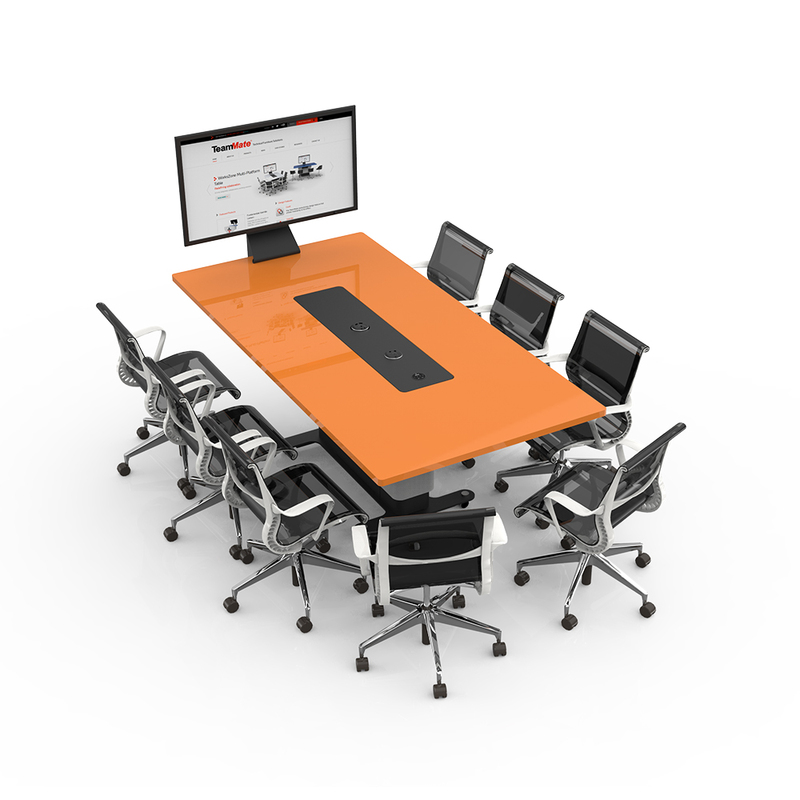 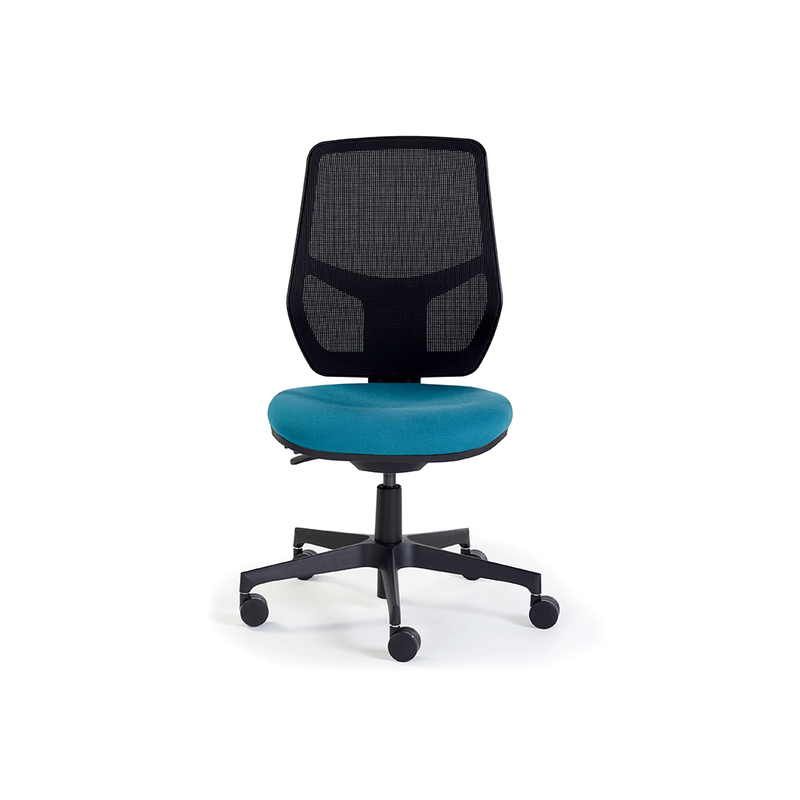 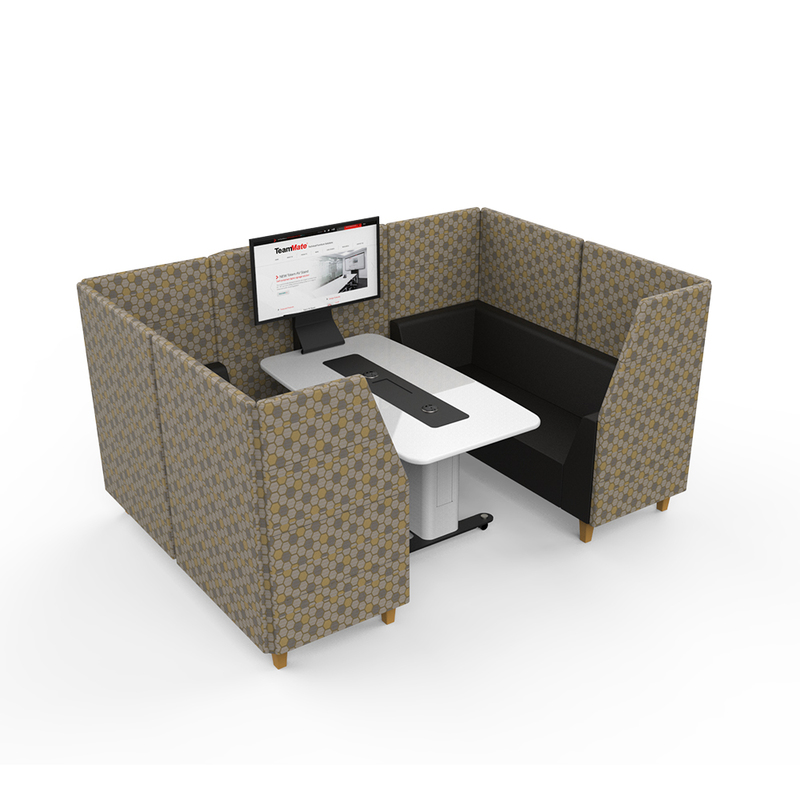 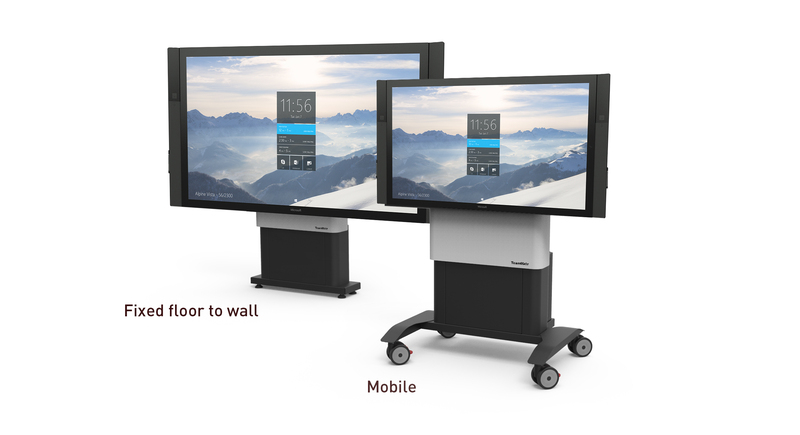 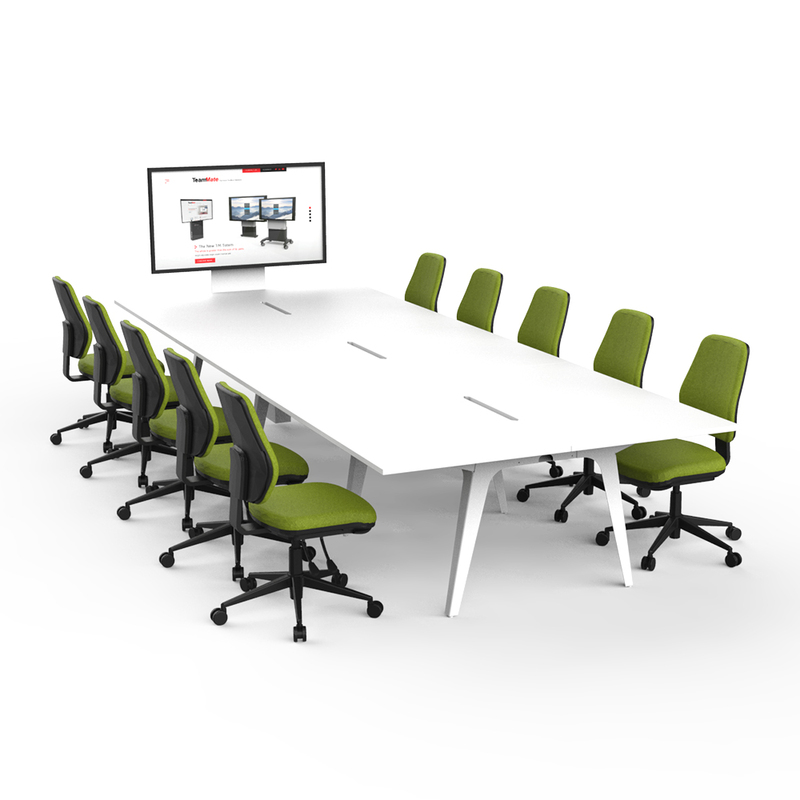 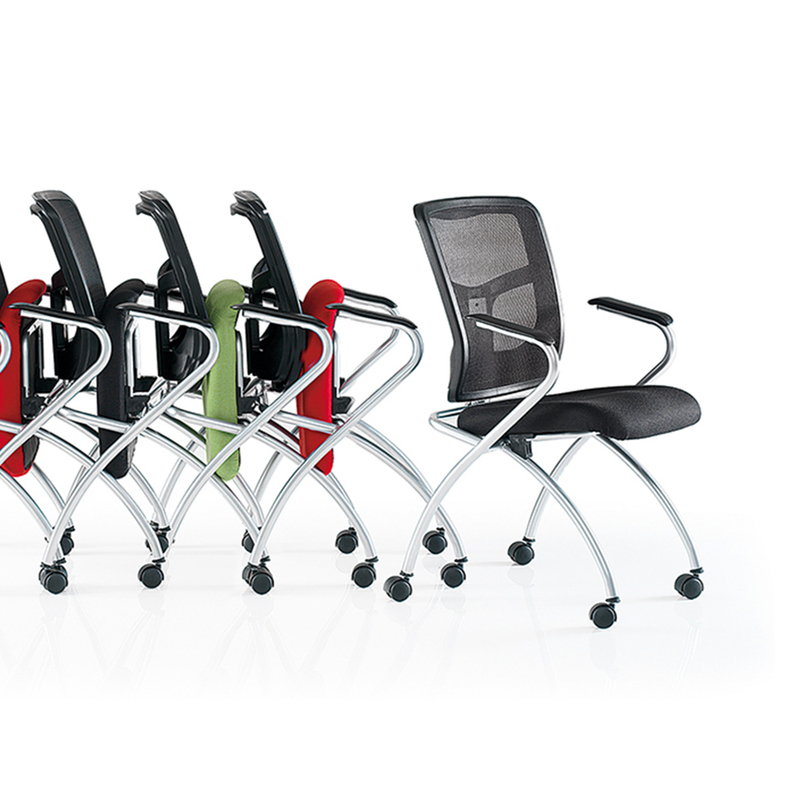 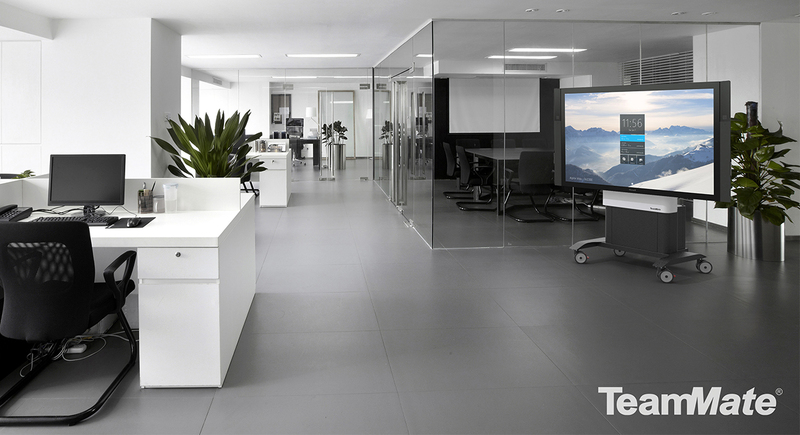 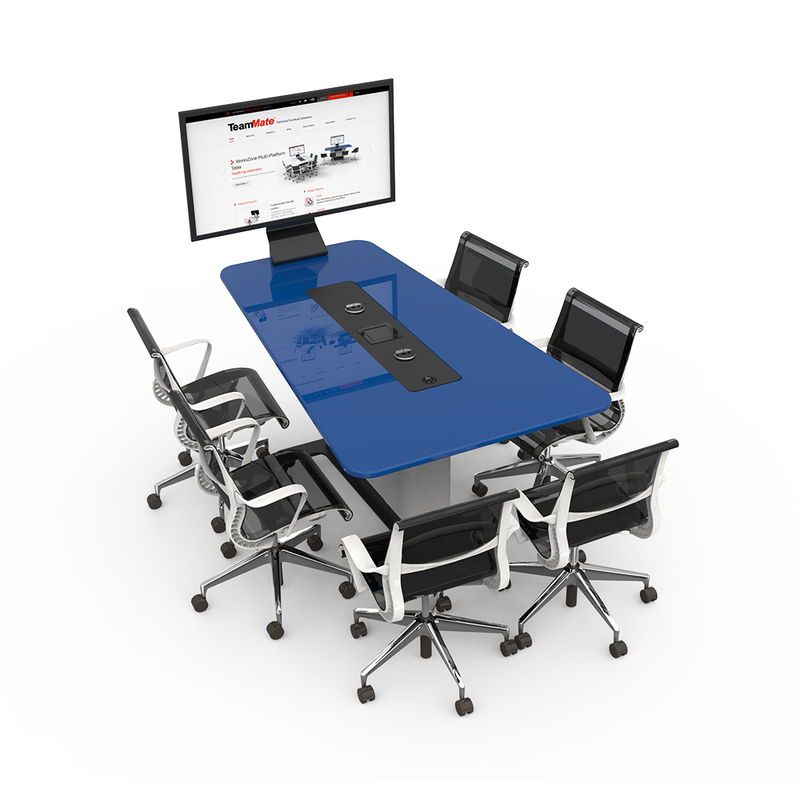 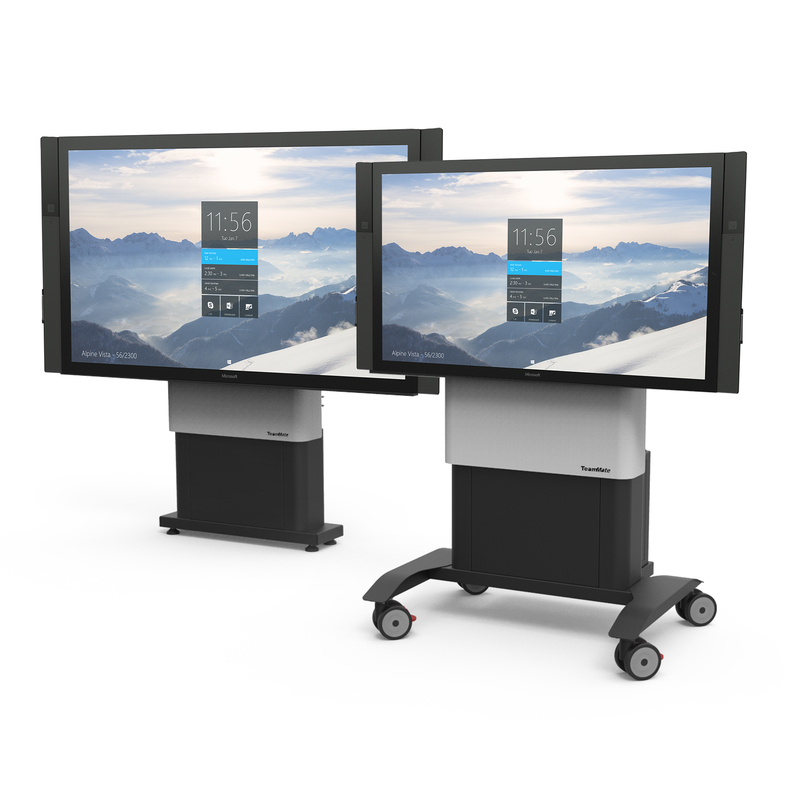 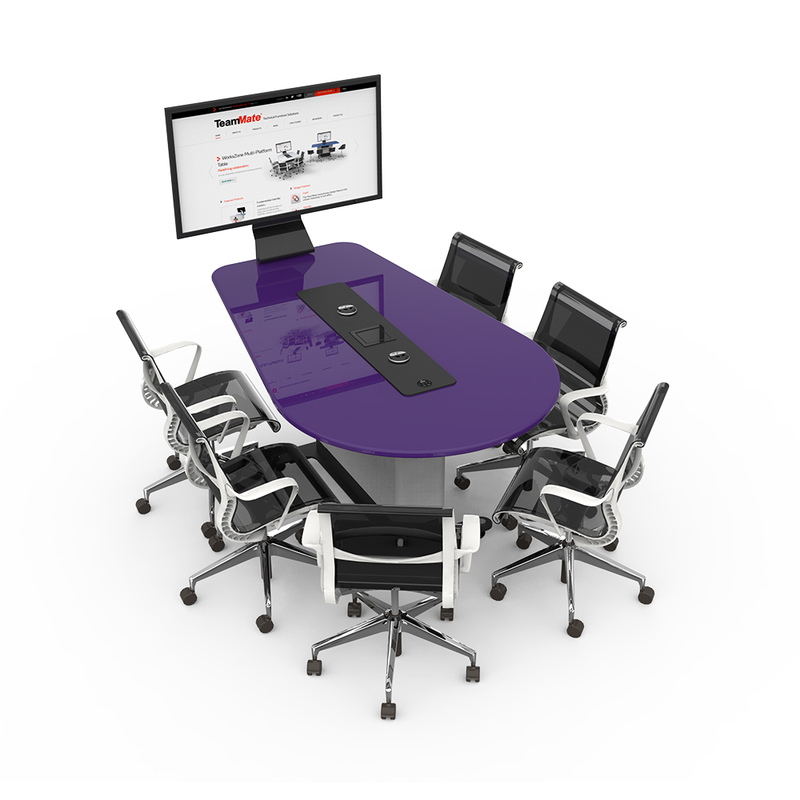 The ergonomic design of the VariHite™ Screen Stand allows for use between various spaces, allowing you to collaborate and take the meeting with you.